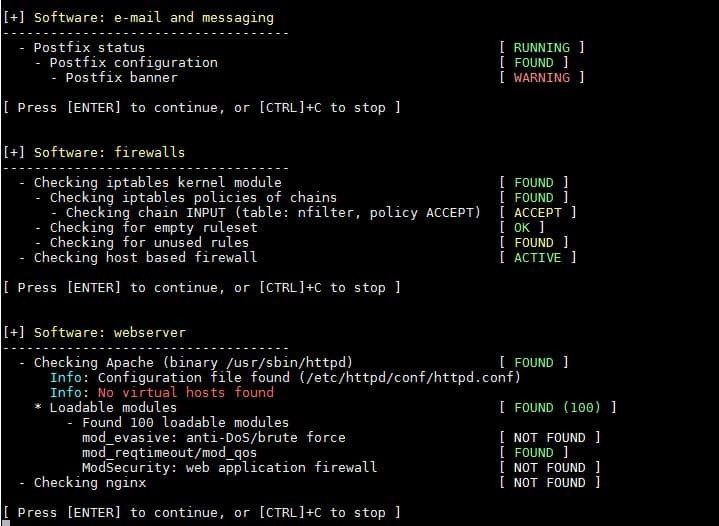 Today, as we all know that how security is important for servers and network in this era. 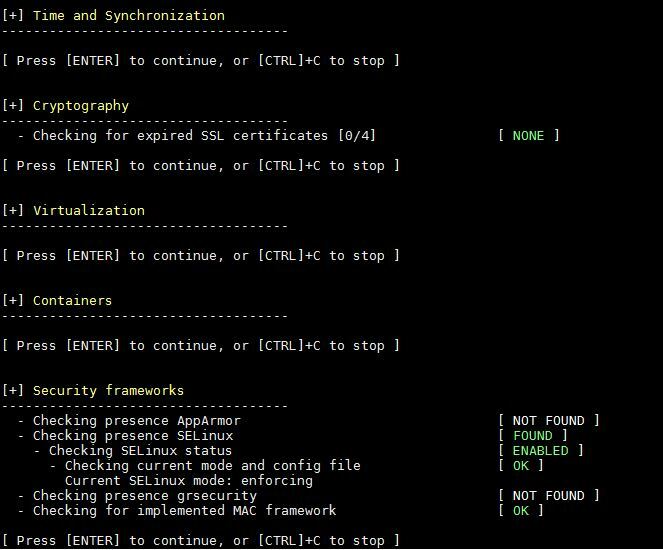 We spend our most of time to implement our security policy for infrastructure. 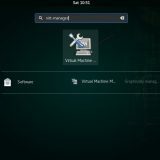 So here is a question in mind that, is there any automatic tool which can help us to find out the vulnerability for us. 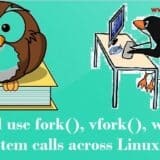 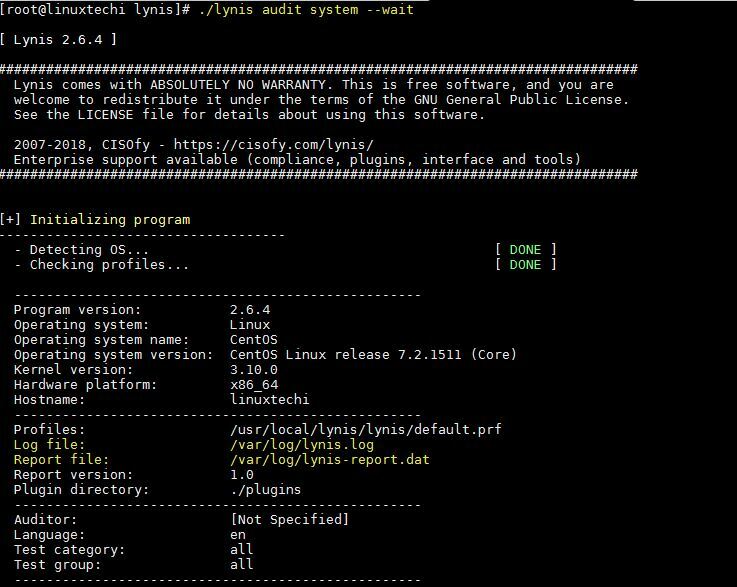 So I would like to introduce free and open source tool called Lynis. 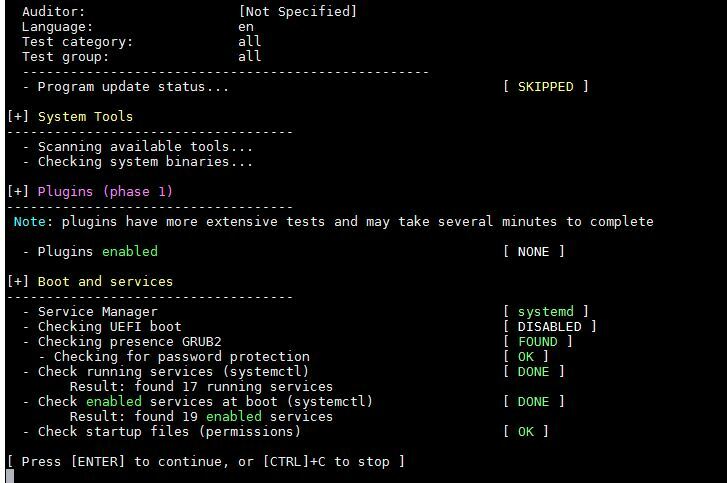 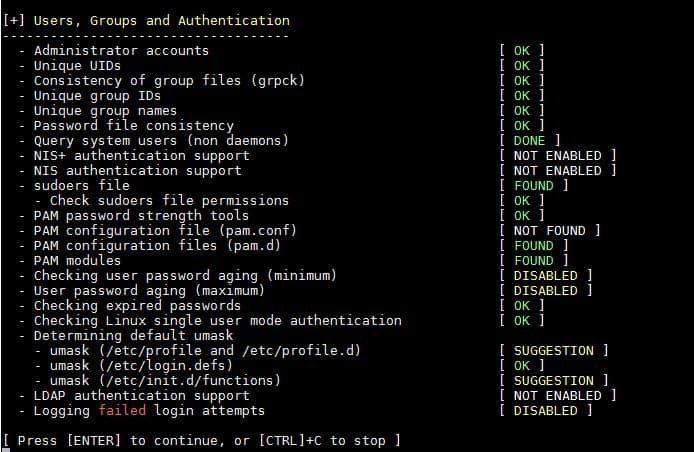 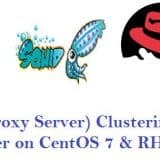 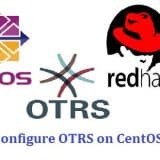 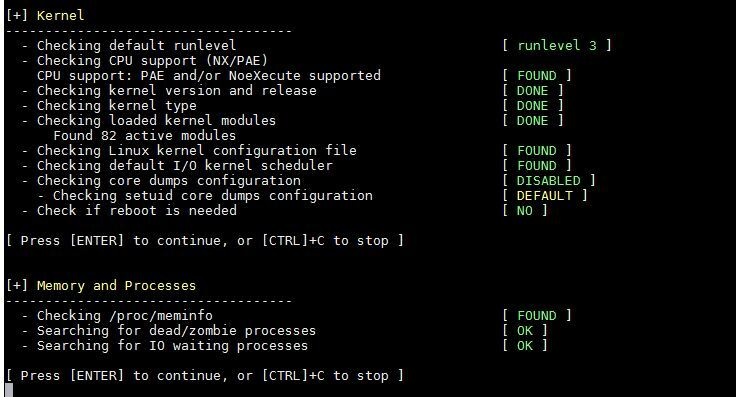 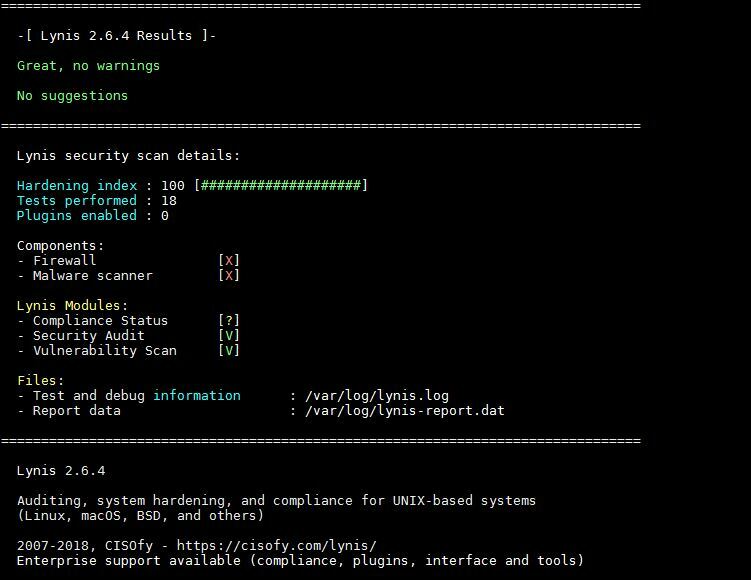 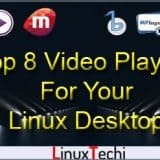 Lynis is a one of the popular security auditing tool for Unix and Linux like systems, it can find out malwares and security related vulnerability in Linux based systems. 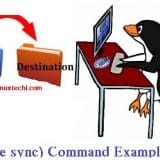 Normally we run so many things on our Linux server like webserver, database server, Email server, FTP server etc. 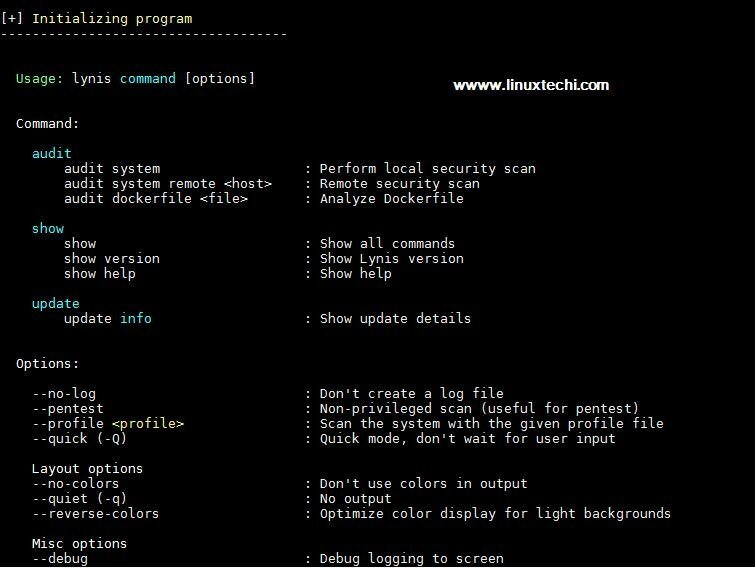 Lynis can make Linux administrator’s life easy by doing the automated security auditing and penetration testing on their all Linux Boxes. 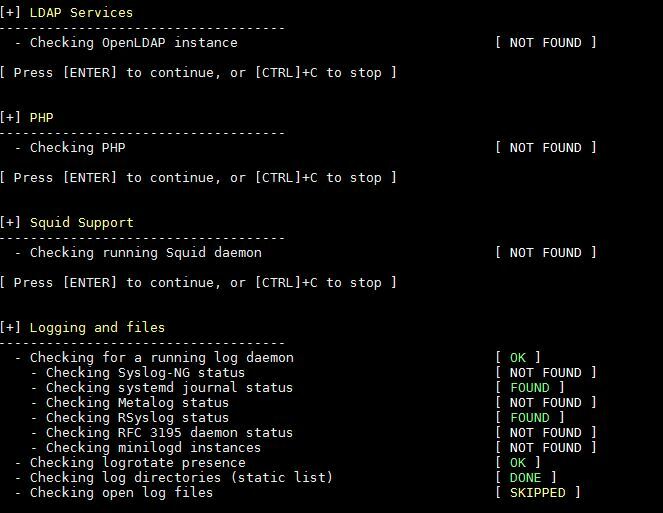 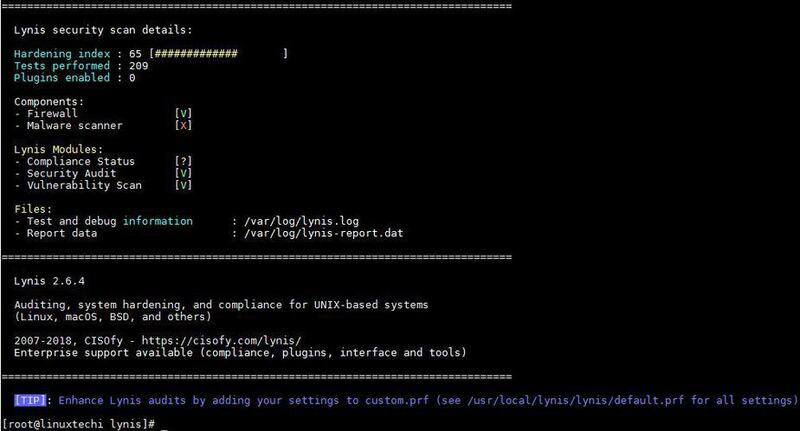 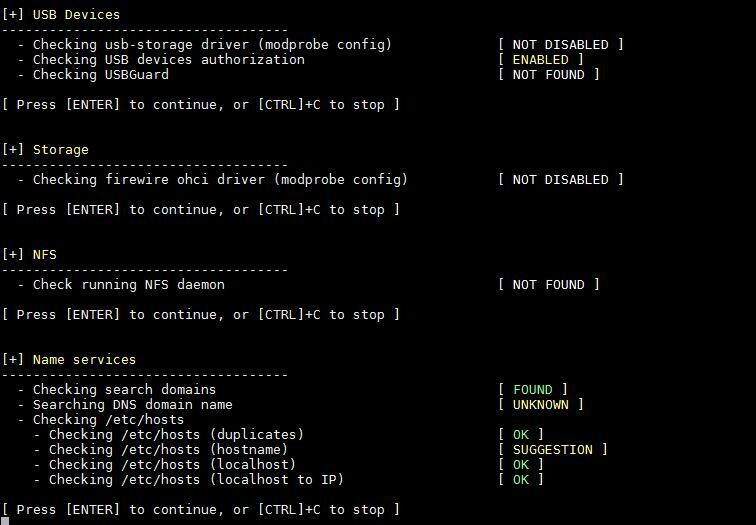 Lynis is free and open source all in one network and Server auditing tool. 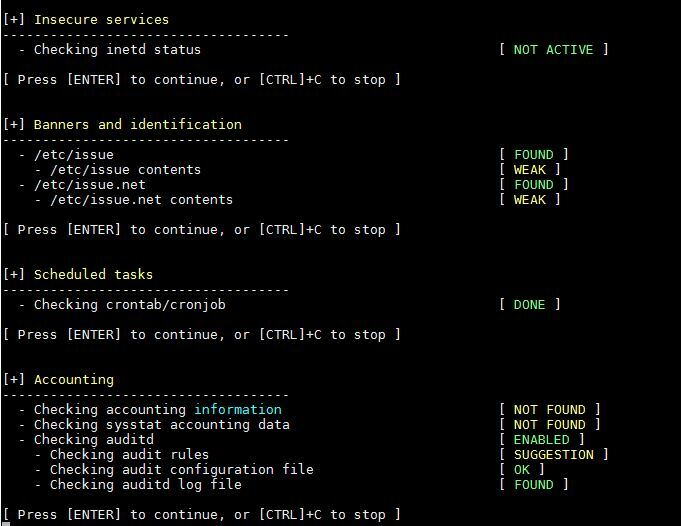 Once the audit is complete, we can review the results, warnings, and suggestions, and then we can implement our security related policy according to it. 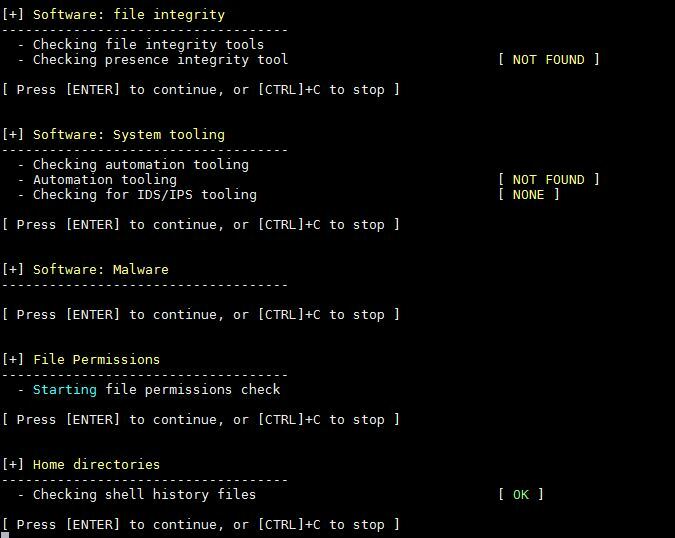 It will show reports of a system, that report can be broken into sections. 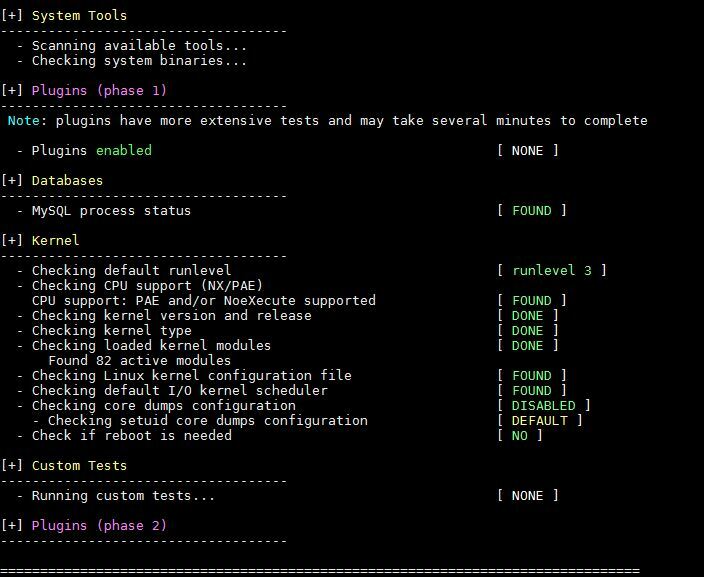 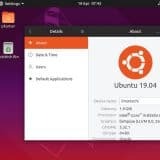 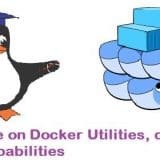 In this article this article, we will demonstrate how we can install Lynis on a Linux server and how to perform security auditing of a Linux Server. 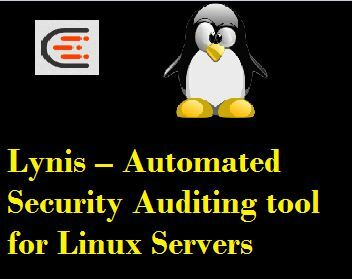 Now we need to start Lynis process, so we must define a ‘audit system’ parameter for scanning whole system. 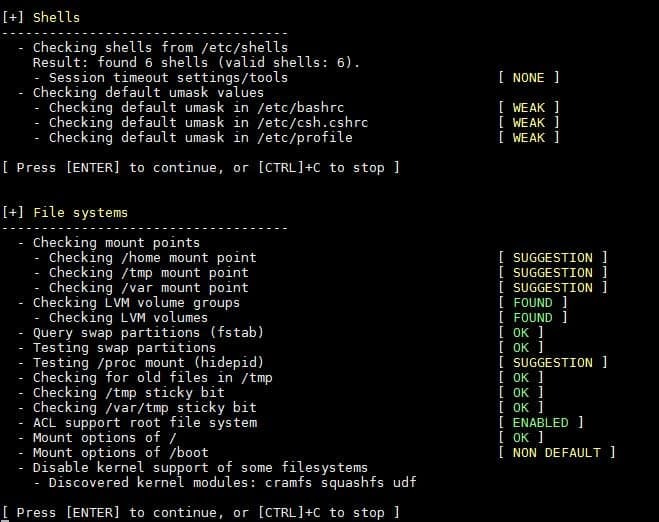 So now we will get an simple audit of Linux Kernel and database, We will use the command as below. 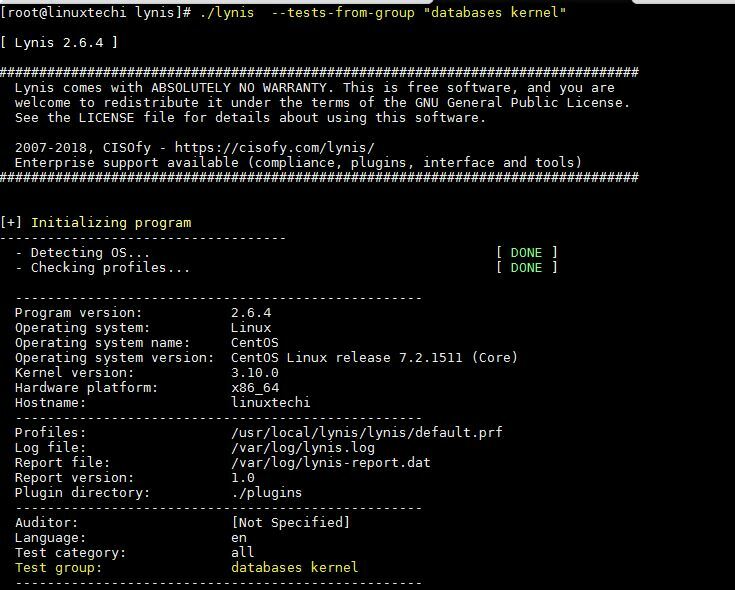 [[email protected] lynis]# ./lynis  --tests-from-group "databases kernel"
That’s all from this article, please do share your feedback & comments.